People are talking about the medical necessity of abortion to save the mother’s life. I was diagnosed with an aggressive form of cancer that was cutting off my airway at 20 weeks of pregnancy. We had gone thru years of infertility to get pregnant. I knew I would rather die and give birth. I will be celebrating 10 years cancer free in May. I have a healthy, beautiful, bright, precious 10-year-old daughter who is a living reminder that doctors do not know everything. This content was published with permission from the author, Sarah Wickline Hull, and first appeared on her Facebook and Instagram page. 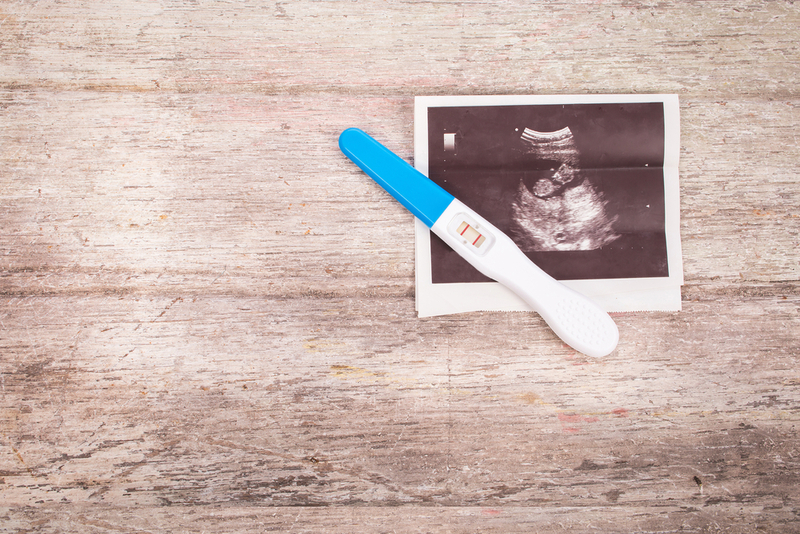 “My point is that abortion is not always necessary for the mother’s health,” she told Liftable, a brand of The Western Journal.